Best of 2016: Talking Breck Spartan with Spartan World Champ Robert Killian | Mud and Adventure | Outdoor Active Adventures Begin Here. 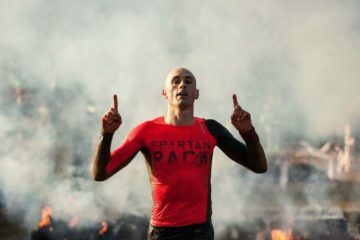 The Summit Daily reposted their interview with Robert Killian, chatting with him ahead of the Spartan Beast in Breckinridge. Topics covered include his thoughts on the terrain/altitude, his training, the growth of obstacle racing as a sport, and more. It takes a while before something gets added to the Olympics. You look at things like rugby that were just added to the Olympics and that has been around for years. Right now I just don’t think it has the presence or enough of an athlete base to make the Olympics. The Spartan is becoming the standard though. It’s the only series with races worldwide, where you have competitors from across the globe coming together to compete, and compete at the highest level.